Collaborative space for all of Lancaster city. 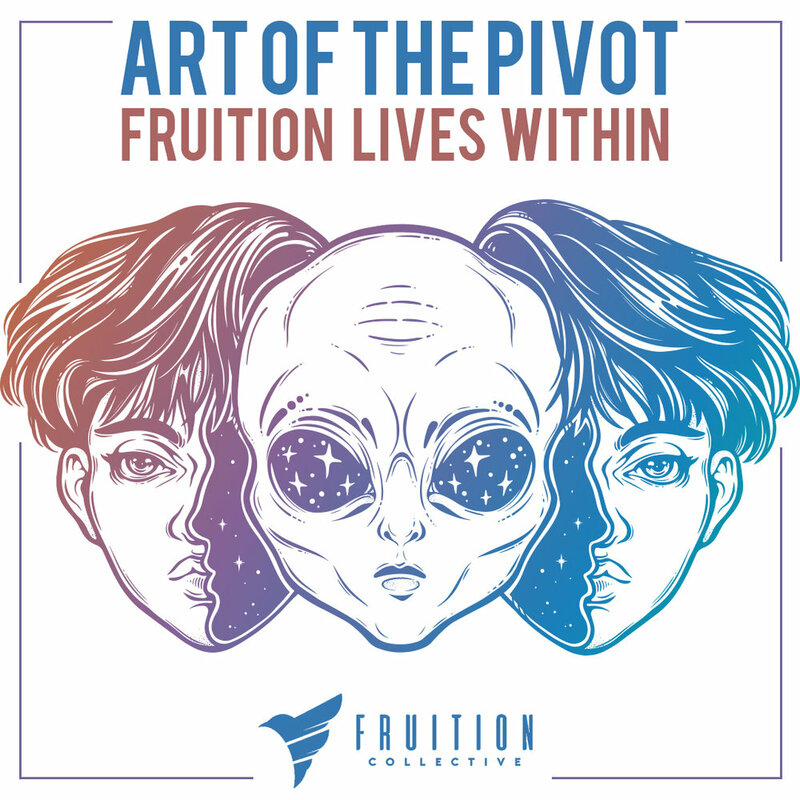 Fruition Collective’s mission is to present innovative examples of alternative music, performance, visual art, poetry, and educational programming. 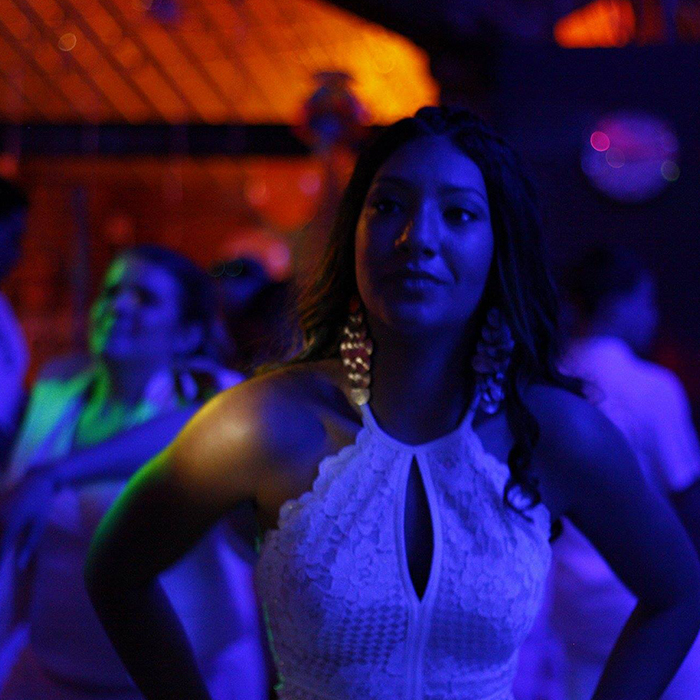 We are a venue for rising artists and established artists of all backgrounds. We provide a safe and inclusive space for Lancaster city residents of all colors, backgrounds, orientations, and status to learn, disseminate, educate, and share their art with each other and the Lancaster city community. From fundraisers to concerts, stand-up comedy to straight up parties, check out amazing and alternative events open to the public at Fruition. We bring the underground front and center, amplifying voices from the sideline. It is with mixed feeling that we, Fruition Collective, will temporarily live within our hearts. The doors at 24 W. Walnut St. will be closing due to costly and critical construction requirements to remain there. Follow #artofthepivot for updates. Do you have an idea that you want to bring to Fruition? Whether it's poetic, harmonizing, sweat-inducing, educational, hilarious, or just plain fun, we would love to work with you!